This Year Instead Of Giving Gifts I'm Giving Everyone My Opinion, Get Excited! 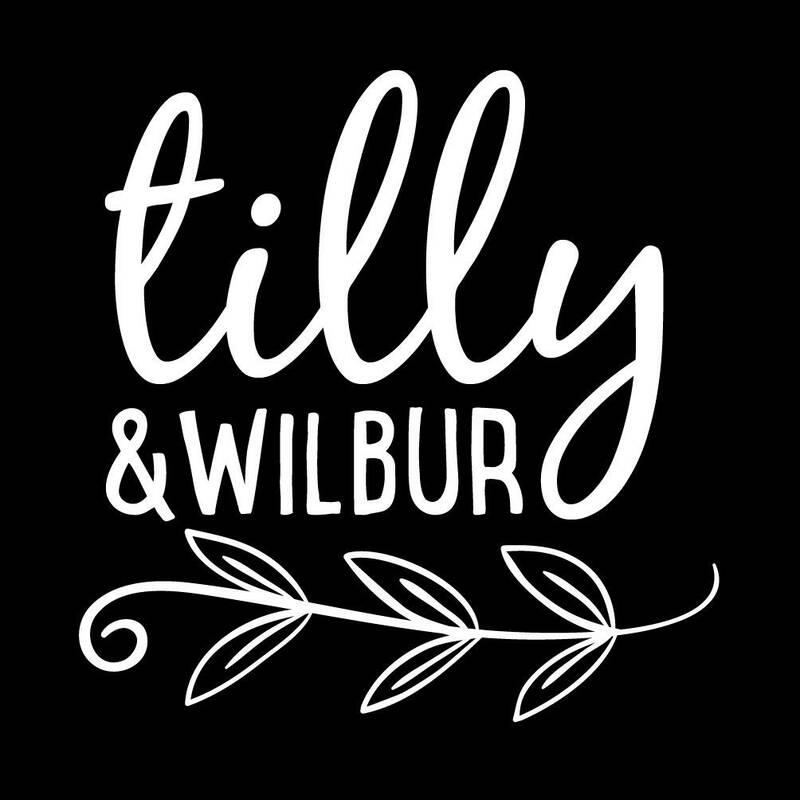 A wicked funny t-shirt for the Grinch in your life! 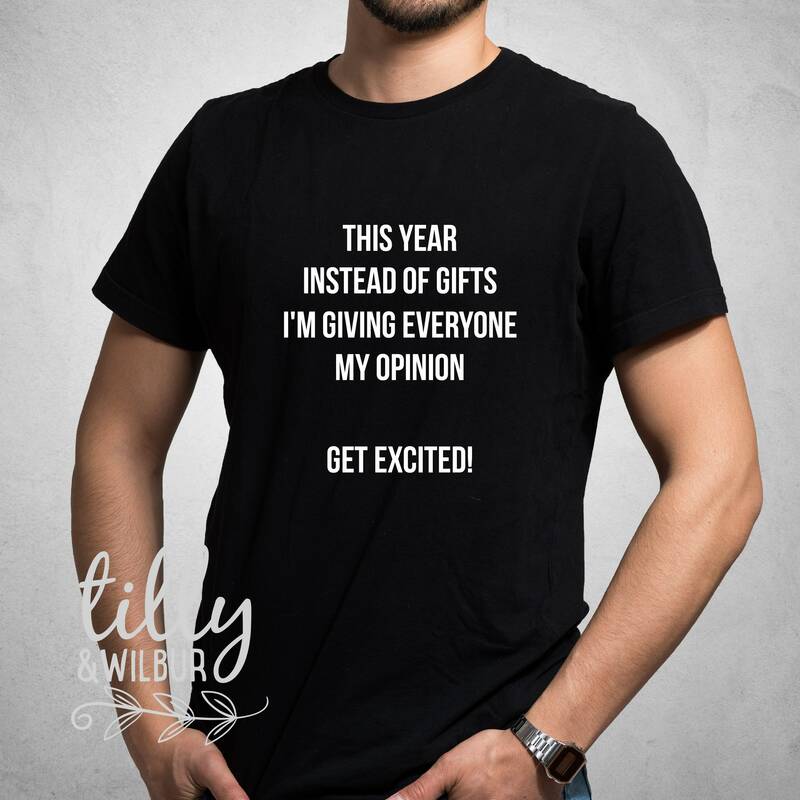 This funny t-shirt says "This Year Instead Of Giving Gifts I'm Giving Everyone My Opinion, Get Excited!"